Virus Affected Files: The major cause of file loss is virus. It may enter to system files via mail, installing software from untrusted sources or copying files via pendrive, USB, or any other external device. Interruptions While Moving Data: Most of the time if the system lags while copying files from one folder to other it gets freeze leaving no other operation than to terminate it. This result in data loss. Window Updates: When the system is not updated to available updates from a long time the files become corrupt. Hardware issues: Hard disk error or corruption of files also cause data loss. Support External and Internal File Recovery: The data recovery software can recover files from the internal hard disk in windows as well as the attached external drives. The software recovers entire data files from SD card, pen drive, USB stick, external hard disk, CD/ DVD and other items. Recovery of All File Types: The recovery software has an algorithm that is able to identify all the lost and deleted files in windows. It can be used to recovery of Photos, videos, audio files, documents and other files like ZIP, RAR and also installed software files. Recover Email Files Too: In addition to recovery of general data types, email recovery software is able to get back PST, DBX, EMLX and other email types. So, you do not need a separate outlook PST recovery software as the windows recovery tool do the task. 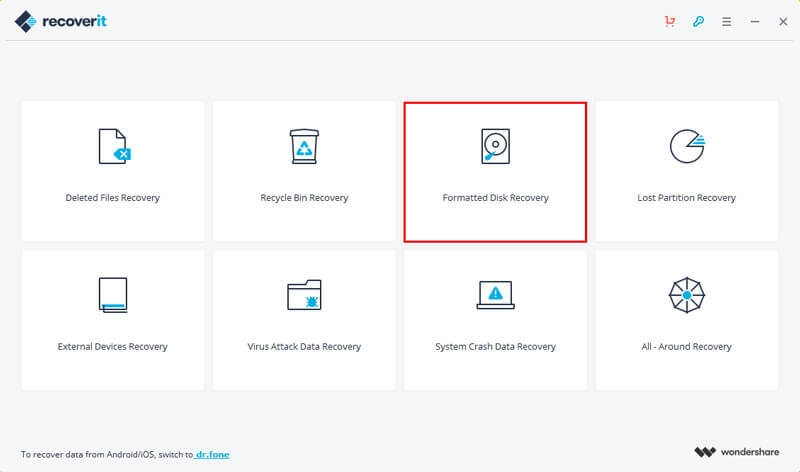 Recover Lost/ Damaged/ Formatted Data: Many times it happens that when we insert a card it asks for formatting to become usable, this result in data loss but the recoverit tool makes the file recovery easy as it has the technology to get back formatted data. Moreover lost and deleted partitions are also backed up by software. Selective Recovery: When the files get lost, there are certain files which are the causes of data loss, hence these files can be left out by making selections and filtering data on the basis of date, file type, size, and other parameters. It also makes the recovery process faster as there are fewer files to be recovered. Recover Data From Empty Recycle Bin: If you have deleted files with Shift+ Delete option then these files do not go to empty folders and get permanently deleted this makes the file recovery very difficult however use of Recoverit Data Recovery tool helps them to get the files back in a proper manner. Three Step Process: The Recovery tool just requires 3 steps to get back deleted files. i.e. 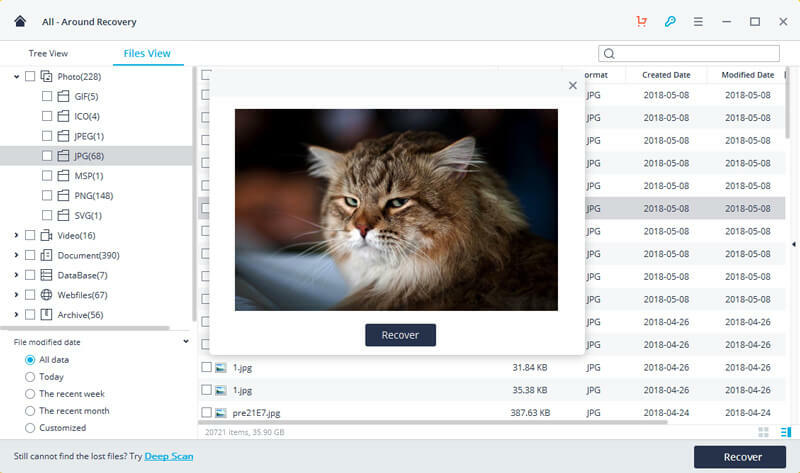 Select, Scan and Recover. 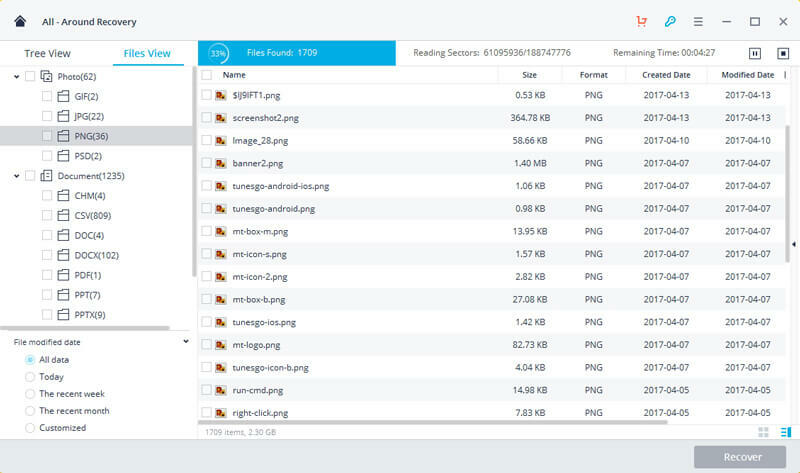 Just select the drive, scan it with tool and recover them without any error. This makes the data recovery software convenient and easy to use. Compatibility: The Windows Data Recovery software is designed in a professional manner so that it can benefit a large number of users. So, the recovery tool is compatible with Windows 10/ 8/ 7/ XP/ Vista and works in these versions without any issues. 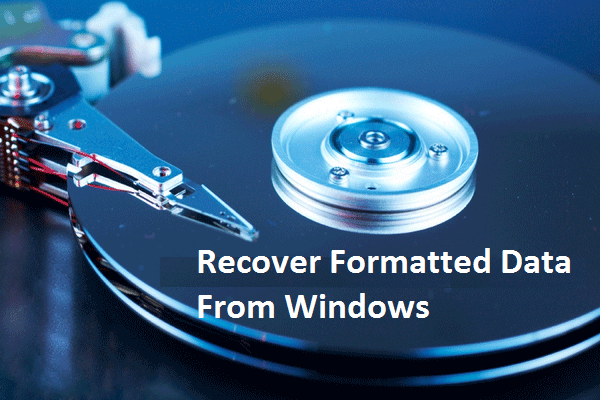 So, the recovery tool provides lots of benefits to users and thus makes the windows file recovery process and easy task. So, this is the method by which lost/ deleted files get recovered in Windows OS. The ‘Recoverit Data Recovery Software’ helps to get back files from every situation possible and retrieve your data files in original form.